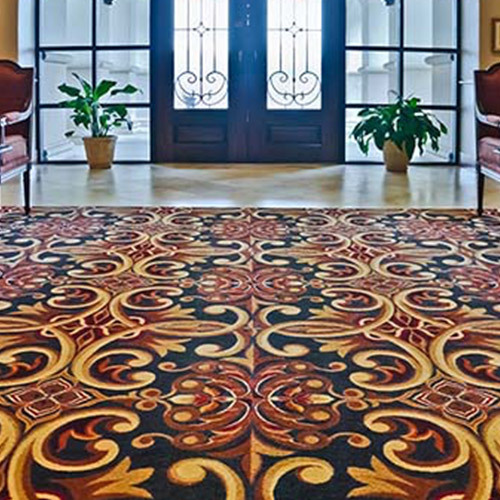 Commercial flooring that leaves a lasting impression. Nothing pulls a room together quite like a sleek, quality, crafted floor. It can transform the entire mood of the room, adding an air of elegance or sophistication. And whether they’re aware of it or not, clients always take notice of the floor. It can be the difference between a customer willing to pay good money for your services, or taking their business elsewhere. 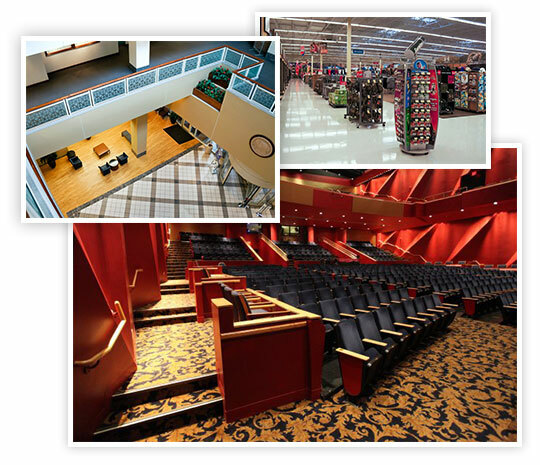 Since 1987, Texan Floor Service has provided flooring to commercial spaces of all shapes and sizes. Our craftsmen work with you to create a unique vision for your floor that is beautifully finished, long lasting, and perfect for your space. 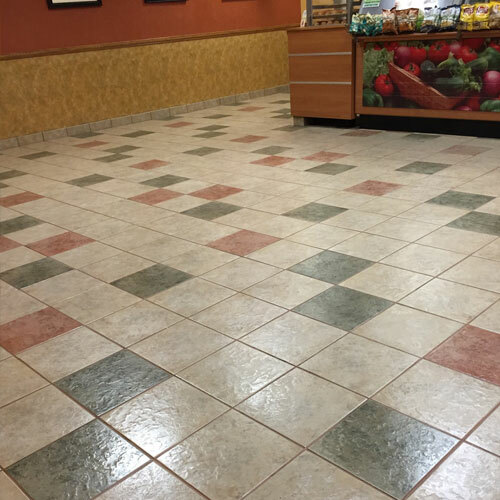 We have a 20-plus year track record of keeping employees safe, while installing beautiful floors. As an employee-owned company, our craftsmen take special pride in their work and deliver stunning results. We are Houston’s first commercial flooring company dedicated to a “No Carpet to Landfill” policy. We will work around your schedule, and with as little interruption to your daily business as possible. Partnered with the best, and dozens of clients to back it up. 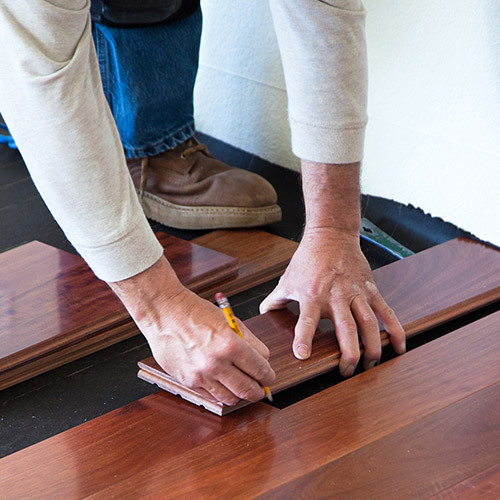 Our team of installation experts install your floor on budget, on time and to the highest quality. Set up a regular cleaning schedule to ensure your floor stays shiny and impressive. Promote your company’s environmental efforts. We provide certificates as proof you recycled all your old carpets. 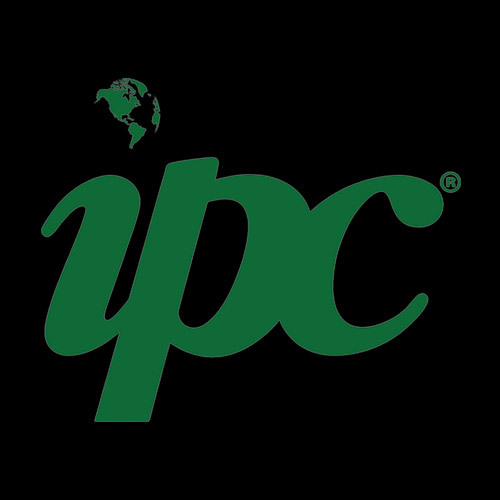 We’ve partnered with IPC to provide their members with our award-winning flooring service. ©2018 Texan Floor Service All Rights Reserved.